From Wikipedia, the free encyclopedia. 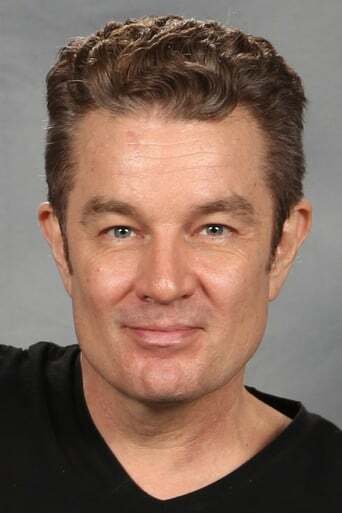 James Wesley Marsters (born August 20, 1962) is an American actor and musician. Marsters first came to the attention of the general public playing the popular character Spike, a platinum-blond English vampire in the television series Buffy the Vampire Slayer and its spin-off series, Angel from 1997 to 2004. Since then, he has gone on to play other science fiction roles, such as the alien supervillain Brainiac on the Superman-inspired series Smallville, the omnisexual time traveller Captain John Hart in British science-fiction show Torchwood and terrorist Barnabas Greeley in Syfy's Caprica. In 2007, Marsters appeared in a supporting role in the mainstream movie P.S. I Love You and as the main antagonist, Piccolo, in the 2009 fantasy adventure film Dragonball Evolution. Description above from the Wikipedia article James Marsters, licensed under CC-BY-SA, full list of contributors on Wikipedia. Aug 20, 1962	In Greenville, California, U.S.